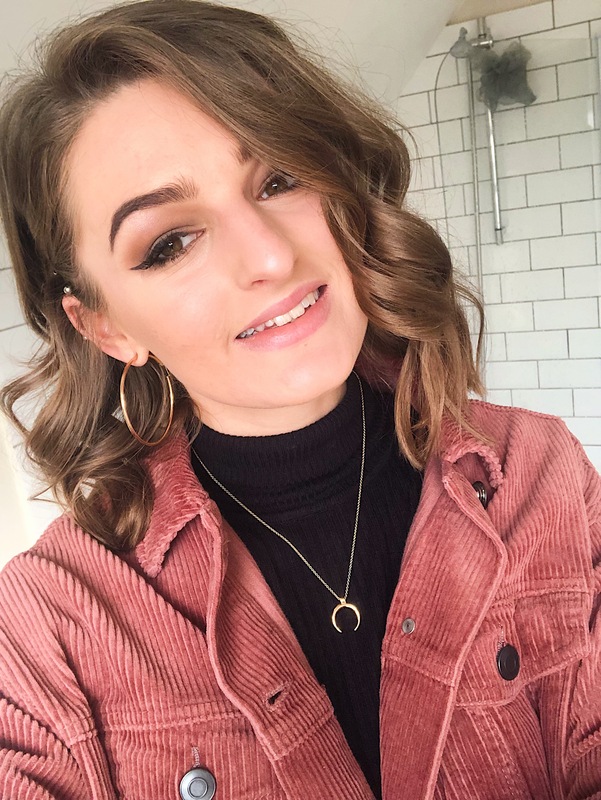 I realised that my last couple of blog posts have been list oriented so I thought I’d do something a little different this week. I’ve always loved to binge watch TV shows, ever since I first discovered ‘Friends’ at a young age. I’ve watched plenty of TV series over the last couple of years including How I Met Your Mother, Pretty Little Liars, Modern Family, Friends and many many more. 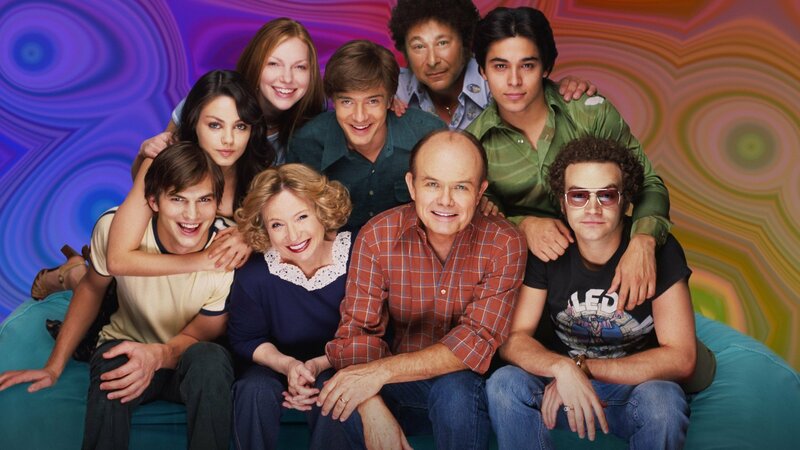 However at the moment I’m half way through ‘That ’70s Show‘ and I’m absolutely loving it. I must have started watching it a few months ago and have since got my brother hooked on it and nearly finished watching 4 whole seasons. Also to make it 10 times better – it’s on Netflix! I was going to cancel my account last month but since discovering this TV show I literally use Netflix everyday now – I’m so sad lol. I’m still undecided on who my favourite character is because I think they all play such brilliant roles. I love Eric Foreman (the main character) because he’s essentially a massive loser but at the same time he’s pretty funny and witty and comes out with some brilliant one liners. Kelso (Micheal) played by Ashton Kutcher is a brilliant character, he’s definitely one of my favourites, he’s super dumb but he just makes the show. My favourite female character would be Kitty (Eric Foreman’s mum) her laugh is ridiculous and she also comes out with some fab witty one liners – also she plays Phoebe Buffays sister-in-law in Friends which I only realised a couple of week ago, crazy! I think my favourite season so far has been season 2 purely because most of the episodes had me crying with laughter. However, most of the other seasons have been as equally funny. I only have 4 seasons left to watch and even though that may sound a lot, it wont take me long to get through the episodes. I’m gonna be gutted when I’ve seen every episode, but chances are I’ll re-watch them. I’m always open to trying out new TV shows, so if you have any suggestions of something I should watch please leave me a comment below! Love this show! I agree, I can not pick a favorite character either. Each of them plays a great role.